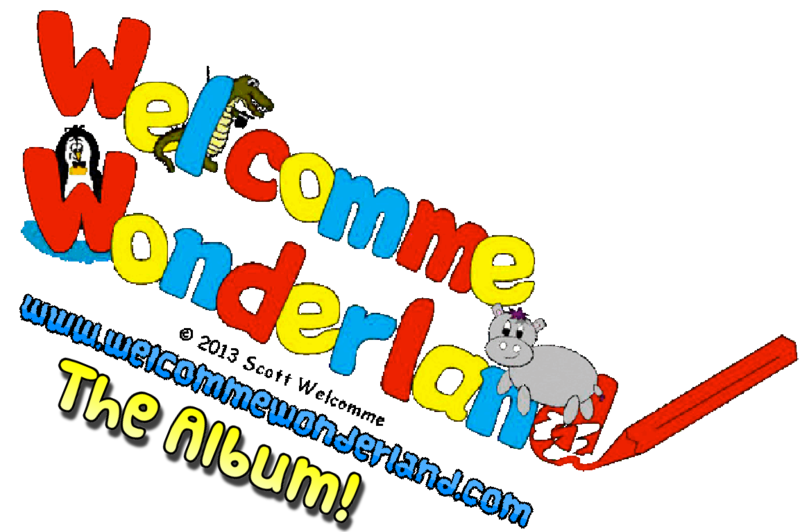 All the unique, catchy, fun children's songs by Scott Welcomme on one album for only £9.99! That's a saving of over 20% than if downloading as separate tracks! You will love seeing the look on your little ones face as they enjoy singing, dancing and interacting- letting their imagination run wild! What are you waiting for?! Get the album now! This entry was posted on December 23, 2017 by welcommewonderland.